A Uniworld cruise ship in Egypt. Uniworld is leading the way river cruising with a major expansion in 2020. “We have been in a consistent and relentless pursuit of excellence,” said Bettridge. “But expansion for expansion’s sake has never been our business model. We are fortunate to operate under the guidance and vision of the Tollman family – a family synonymous with hospitality and innovation. We do not answer to a board of directors or investors, but instead boldly commit to the projects that will continuously elevate Uniworld to the leading position within the river cruise industry. "These ships are absolutely unique and like a boutique hotel, reflect the destinations they serve from décor and artwork to food, beverage and programming. We look forward to making our high caliber of service and personalization in these remarkable destinations even better,” Bettridge said. Egypt is back and continues to be a top trending destination for travellers seeking culture and adventure. 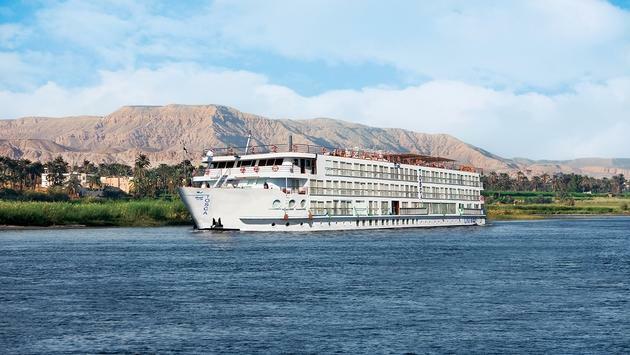 Uniworld is the only luxury river cruise line in Egypt and will be launching the newest, most luxurious ship on the Nile river on January 6, 2020. The S.S. Sphinx will offer three gourmet dining venues, including a private dining room and an al fresco dining experience on the upper deck, a swimming pool, massage room and 42 suites. This ship will include 12 adventure-filled days to experience Egypt and the Nile’s top sites starting and ending in Cairo. 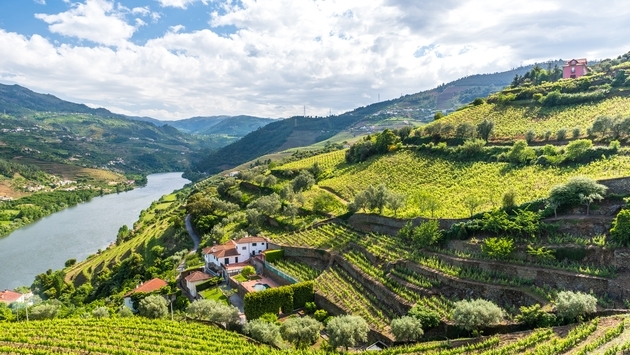 Tour the beautiful Douro River Valley with Uniworld Cruises. Launching on March 26, 2020, Uniworld’s S.S. São Gabriel will be the newest ship on the Douro river. The entire top deck will offer all lavishly appointed suites, enhanced with Butler service, giving guests the option to dine at any time they’d like while enjoying the ship. The River Countess will undergo a complete design renovation and reemerge as S.S. La Venezia on March 27, 2020 bringing guests complete luxury while exploring Northern Italy. The S.S. La Venezia will offer a 10-day itinerary that starts with an included two-day land stay in Milan where guests will visit Da Vinci’s renowned The Last Supper, and then continue with an eight-day of cruise through and around Venice, the Po river and three outer-lying Venetian islands: Burano, Mazzorbo and Torcello. 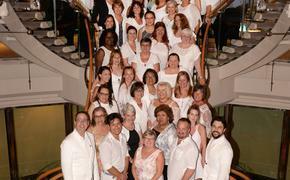 Guests will also have the option of purchasing the eight-day cruise-only portion of the itinerary. Debuting on January 3, 2020, this will be the newest and most luxurious ship on the Mekong river. Uniworld’s all-suite ship will include two dining venues: one main restaurant and an al fresco eatery on the upper deck. The Mekong Jewel will be 10 meters longer than the Mekong Navigator, but with the same capacity offering guests more space and amenities. The 13-day itinerary will take guests from Ho Chi Minh City to Siem Reap, with visits to Phnom Penh, Angkor Wat and more.